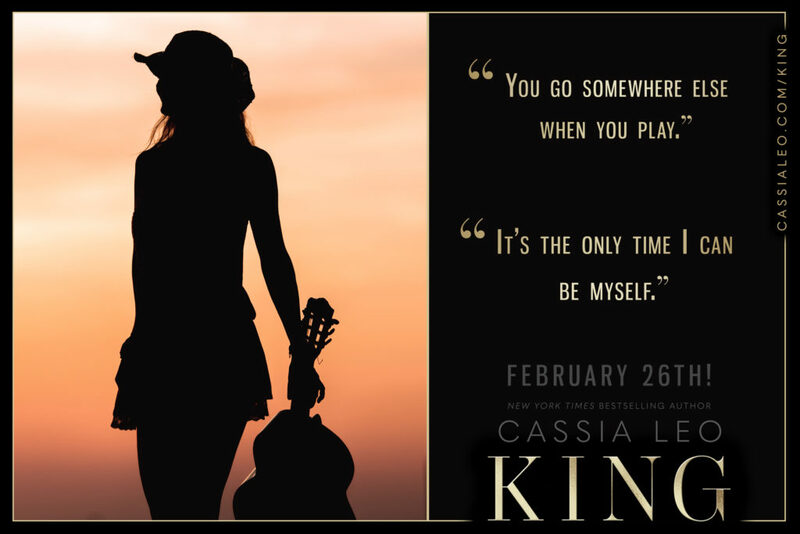 ** TEASER ** KING by Cassia Leo! 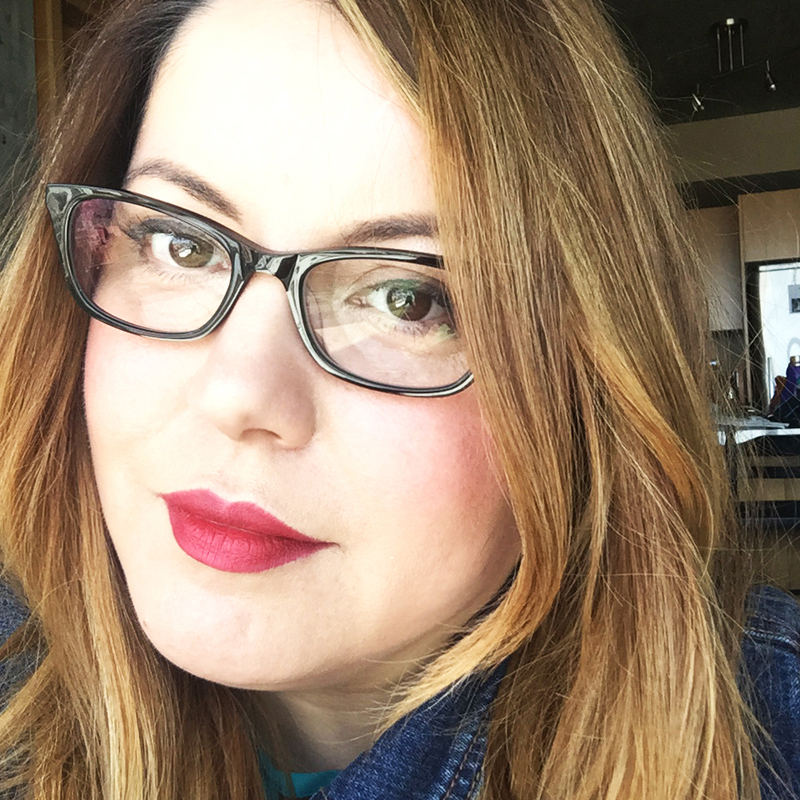 A new Power Players novel is coming in just two weeks from New York Times bestselling author Cassia Leo. 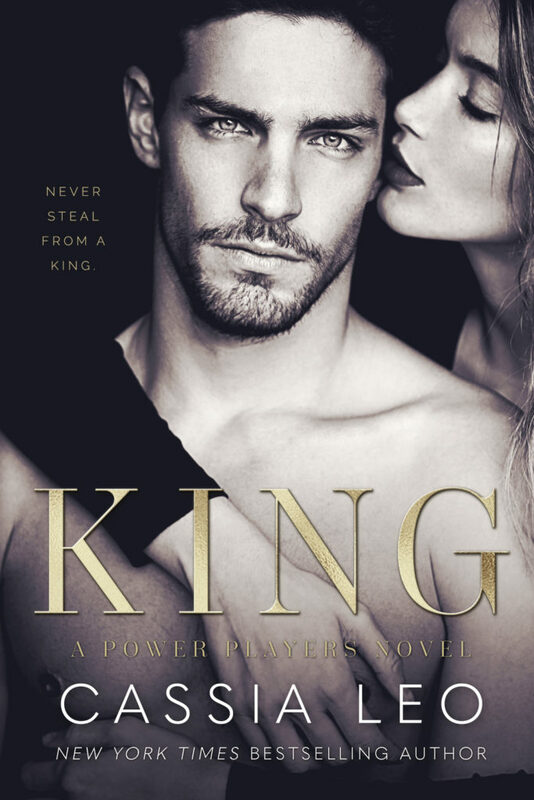 Check out a brand new teaser for KING and be sure to pre-order your copy exclusively from Apple Books! Pre-order KING from Apple Books! NextNEW RELEASE!!! ENSNARED by Elisabeth Naughton!